Considering a career in Real Estate? Search for Spicewood Estates homes for sale now! Spicewood Estates is one of several neighborhoods in a tightly-knit network located near The Mountain neighborhood, Spicewood at Bull Creek, Park at Spicewood Springs, and Northwest Balcones. 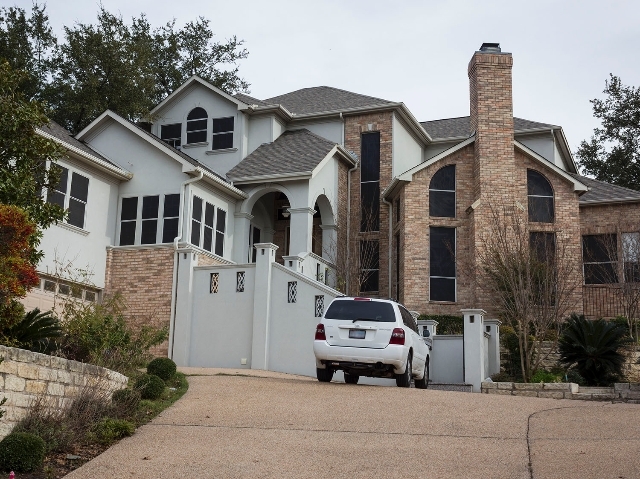 With a park-like setting, Spicewood Estates homes have mature trees on large lots. Spicewood Estates' acclaimed schools include Spicewood Elementary, Canyon Vista Middle School, and Westwood High School, giving Spicewood Estates one of the strongest educational foundations of any neighborhood in the area. For the sports-minded, The Balcones Country Club is just down the street with a fantastic golf course, and for those who just like to get away they have exclusive social memberships as well. Check out Spicewood Estates, it might just be where you were meant to be!